Well, today I needed a one. I needed to tell myself don’t give up on this 31 day series. Don’t get me wrong, I have truly enjoyed blogging about the things I have accomplished for 31 straight days. More than I realized I would. But you know how it goes. When you have a plan life happens…both kids ended up with bronchitis, it’s the end of the first 9 weeks of school, and the biggest time of the marching band and cross country season. So doctor’s appointments and lots of makeup work and test cause me some stress. Then there are other deadlines I have for the blog that need to be done by October 31. SO with that said…I needed a pep talk! 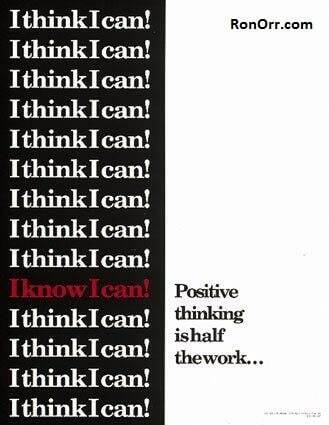 It really is true that positive thinking is half the work. SO, if you find yourself needing a pep talk, don’t wait on someone else to give it to you! Give yourself the pep talk! 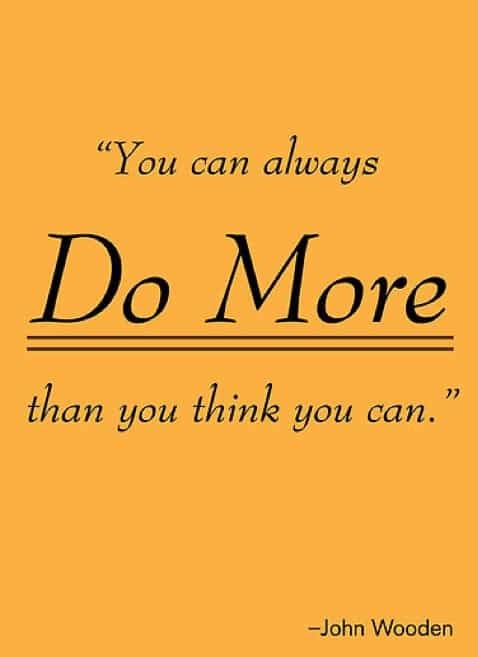 Because today, It’s not I think I can, It’s I know I can! And sometimes we have to say “no”, too, even though it’s hard to give up on “but I had it all planned out and this is how it was going to be”.